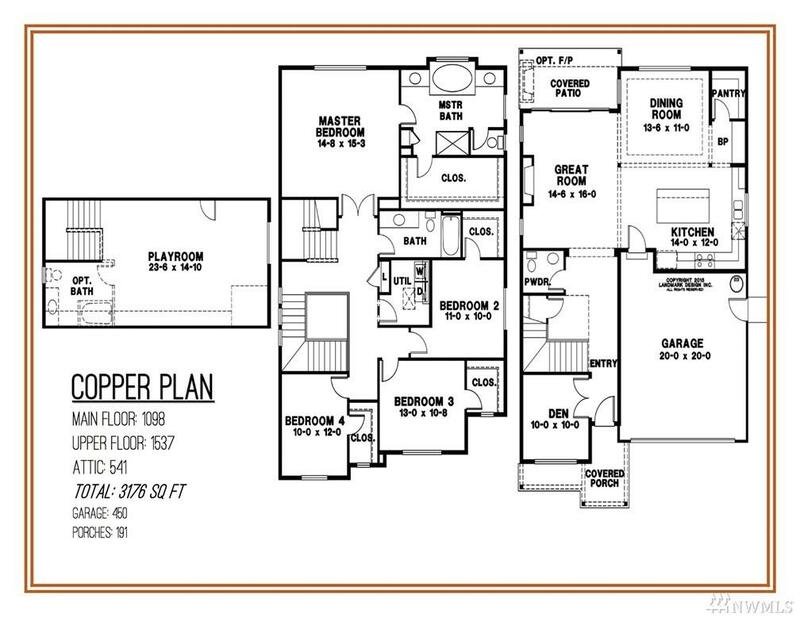 Presenting Great NW Homes Exclusive New Copper Floor Plan! 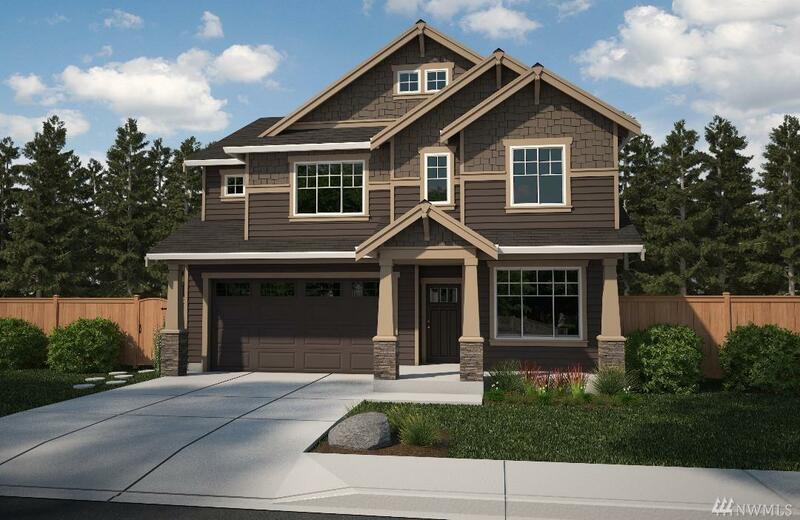 Boasting 3 stories, this home offers all the space you need to organize your lifestyle. 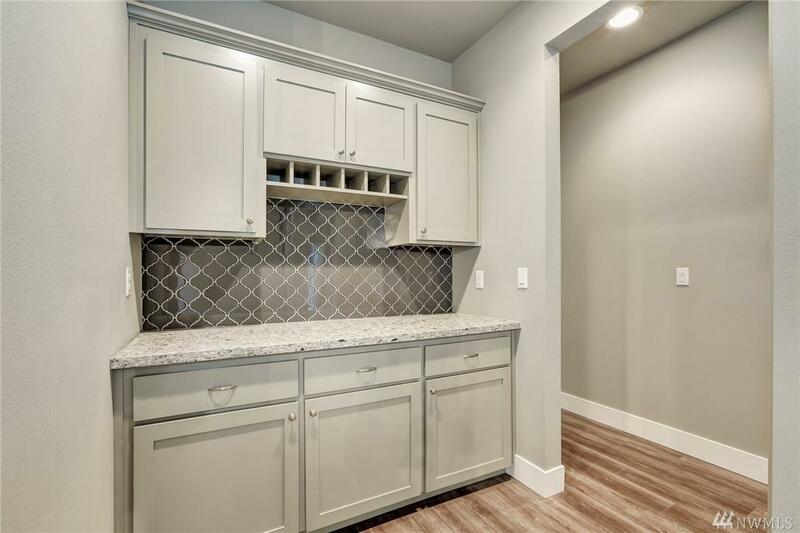 Main floor features impressive kitchen w/white painted cabinets & full-tile brick style backsplash, spacious great room w/ stone fireplace, formal dining, office/den space, butler's pantry, & 12 ft. slider! Upstairs, large bedrooms & lavish master suite. 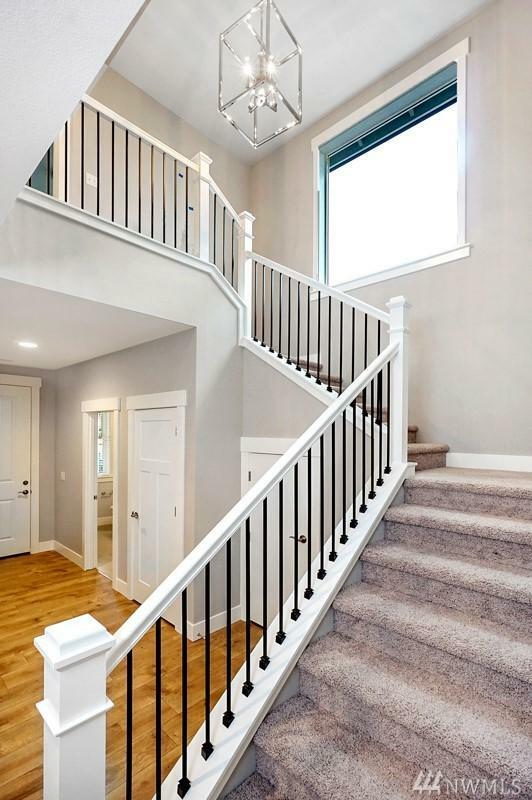 Perfect 3rd floor is an oversized bonus room/playroom/optional bath. Close to shopping & dining!